When your company decided to invest in an ERP (enterprise resource planning), WMS (warehouse management system) or inventory management solution you made a smart choice to automate many of your business processes. However, any efficiency gains are nullified if you select barcode scanners and other shop floor hardware and media that’s incompatible with your software or unreliable. Mobile computer mishaps. Besides the dozens of brands to choose from, barcode scanners come in six varieties — basic, phone sized, full-sized, gun-grip, wearable, and fixed/vehicle mount. A basic mobile computer, for example, may be ideal for simple inventory and asset recording applications, but it doesn’t provide the advanced functionality necessary to run an instantly-updated inventory system that many ERP solutions offer. Media mayhem. 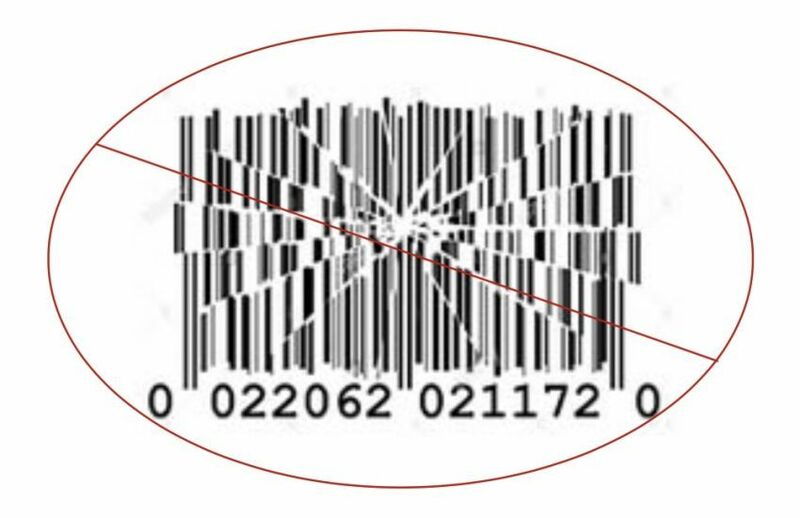 When it comes to choosing barcode labels, there are several pitfalls to be aware of. A common one is using direct thermal labels on items used outdoors or in hot environments. In these environments, direct thermal labels turn yellow, and the font or image on the label fades. If the heat is intense enough, the entire label can become black, making it unreadable. Some companies learn this lesson the hard way after labeling thousands of products. If they’re lucky, you’ll catch the problem before shipping the product to a client. In some instances, we’ve heard of scenarios where large retail customers reject entire shipments based solely on the supplier using labels that didn’t meet their criteria. Printer perils. Printer options can be almost as complicated as mobile computers mentioned earlier. For instance, there are multiple types of printers, such as mobile barcode printers, desktop barcode printers, and industrial barcode printers. Each printer comes with various connectivity choices such as USB, Wi-Fi, Bluetooth, Ethernet, and Serial ports. Additionally, some printers are designed to print no more than a few hundred labels a day. When used in environments where 500+ labels per day are the norm, these printers won’t hold up. Out-of-warranty gotchas. Almost all mobile computers and printers come with manufacturer warranties, but these warranties typically cover a short period in the life of the hardware, and they usually only cover defects in quality and materials. If the device gets damaged during use, for example, the warranty won’t cover it, and the unit will need to be replaced. Purchasing an extended warranty protects users from these scenarios, but that opens up a lot of other choices, such as how long of a warranty should you buy and from which provider? EMS customers don’t have to worry about the above pitfalls. We’ve already vetted and tested several types and categories of shop floor hardware, and we’ve certified that it works with various ERP, WMS, and inventory management applications. And one more thing: We’ll never ask you to make a buying decision based on a picture and a blurb; we offer free demo equipment and 30-day trials for everything we sell. Check out our website to learn more and contact us anytime with any questions. We’re available via web chat, email or phone, and our friendly and knowledgeable staff is ready to assist you.